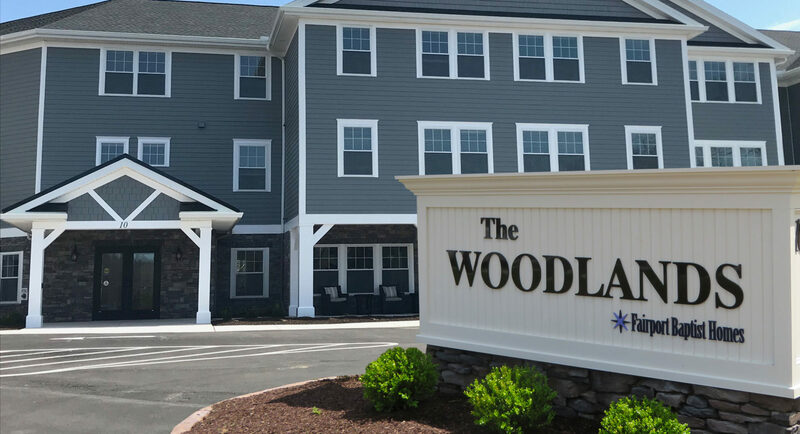 Our distinctive senior living community offers 41 modern apartments with high-end design, restaurant and bar, flexible dining packages, optional housekeeping services, cultural programs, free care coordination and priority consideration to the Fairport Baptist Homes continuum. Advance reservations are being taken now on a first come-first served basis. Monthly fees start at $2,150 and include electric/water (utilities are electric). 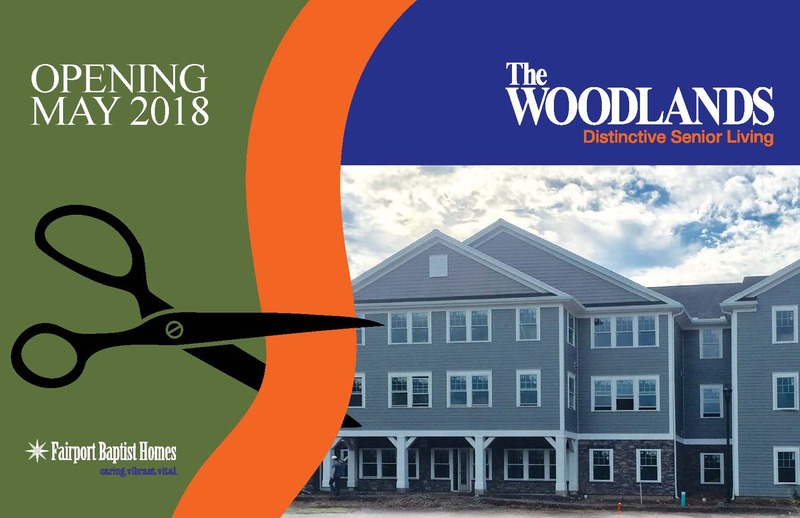 Construction tours are available for a limited time and must be accompanied by Fairport Baptist Homes staff -so call today for your sneak peek. Call Matt at 585.388.2314 for your personal appointment and guided tour in advance of May opening.